Digital and tradition illustration work undertaken. Recent projects include line art designs for use on gifts and rubber stamps and portrait paintings. 20 years experience in visual communications. Print, Web and Video content design needs met conforming to the highest standard, quick turn around and cost effective . 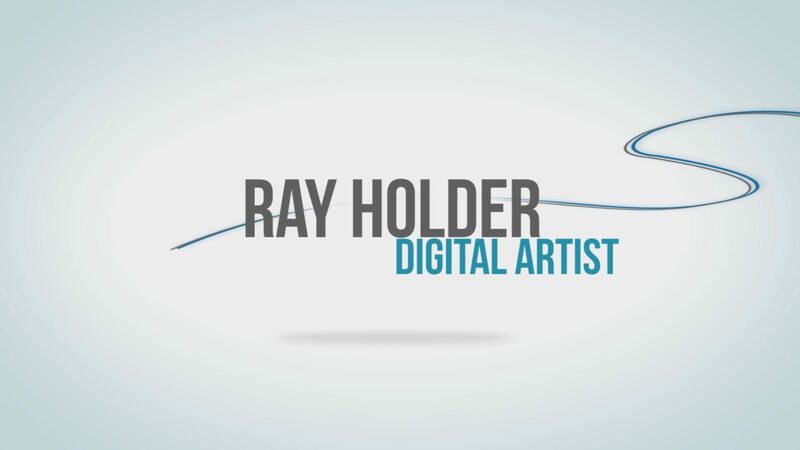 I am able to help with many different aspects of creating animation and VFX to fit all needs. 20 years professional experience in visual communication. Recent projects include visual FX for BAFTA Scotland 2017 winner of the Best Short Film ‘The Inescapable arrival of Lazlo Petushki’, 2D/3D computer animation and digital illustrations combining these techniques with my graphic design knowledge. I’m currently working as a freelance designer while expanding my skills to include animation for VR in my spare time. Awarded Student of the year and design award. Thank you for your amazing artwork. My family will have them for Christmas. The VFX scenes are really good now. Grading of balloon and the movement connection between balloon and Lazlo is great.